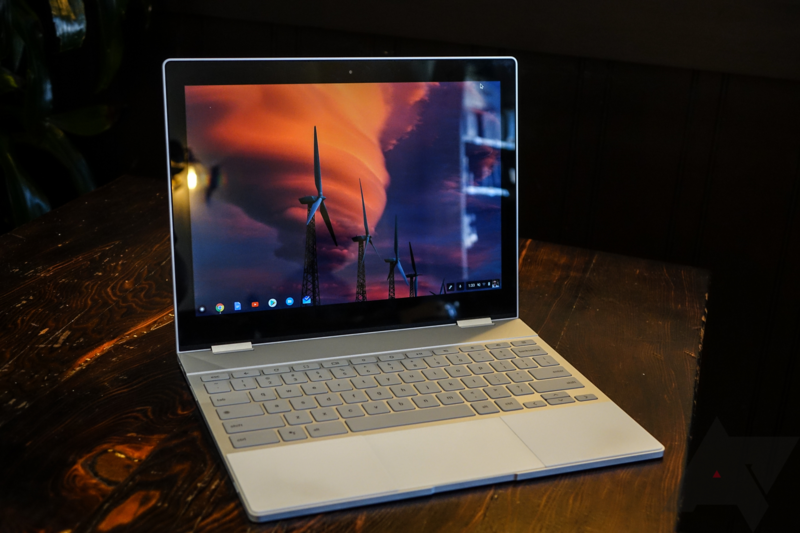 In yet another non-Prime Day deal, Google has dropped the price of the Pixelbook on the Google Store. The king of all Chromebooks currently has a $250 discount on all three models. That means you can get the base version for as little as $749. We've seen the Pixelbook drop this low before, and it's no Best Buy clearance sale, but it's still a good deal. The three models are priced as follows. This deal cannot be combined with any other promotions on the Google Store. The sale is valid through July 17, 2018 at 11:59pm PT. You also must have a valid US shipping address.